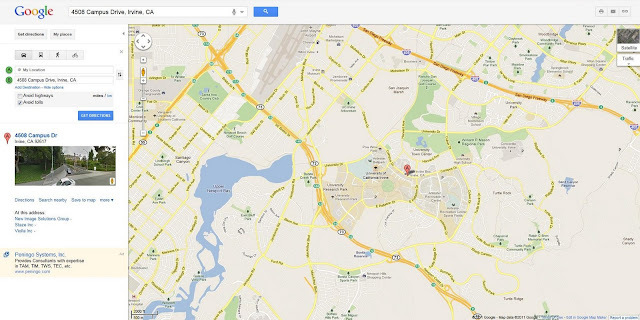 Here I'm going to give you just a few suggestions on how to get there. 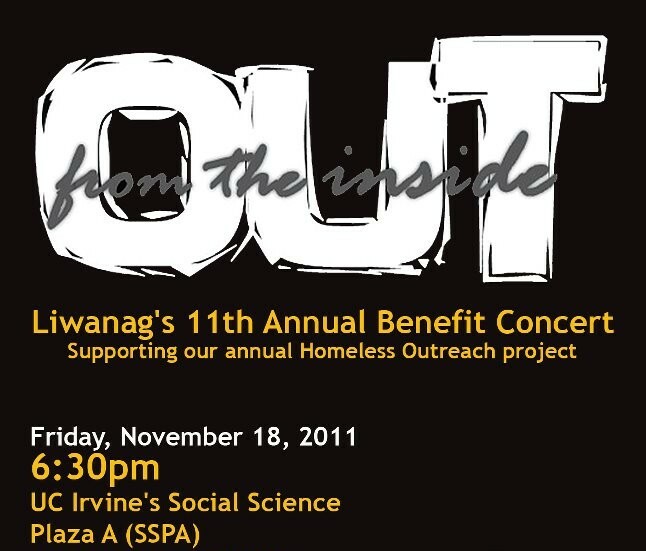 Although admission at the door is FREE/DONATION... I do encourage you to give a donation from the heart. Also, parking is about $10 per... so CARPOOLING is the way to go! Once you've find a nice spot and paid your permit, proceed towards the entrance/stairs/elevators and follow the walkway toward the campus. 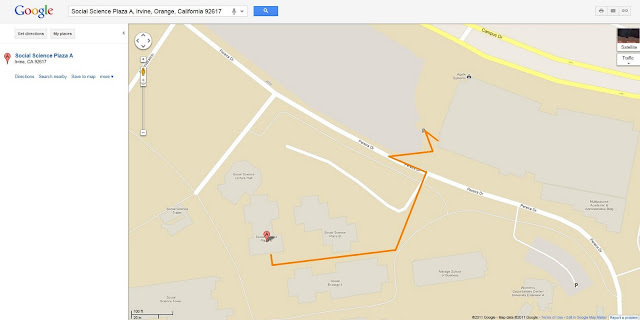 Here is marked the estimated walking route, and if you ask Google for walking directions from 4508 Campus Drive, Irvine to Social Science Plaza A, Irvine, Orange, California 92617 it will send your merry way exploring the campus. 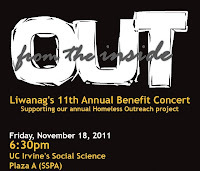 Come join us in an evening of Praise and Worship to raise fund for the Liwanag Homeless Outreach Ministry that provides food, clothing, and/or other essentials that will help make this winter bearable. All your donations and time are greatly appreciated! If you can, please share this post with your peers... PLUS it! ... tweet it, ... SPREAD THE WORD!